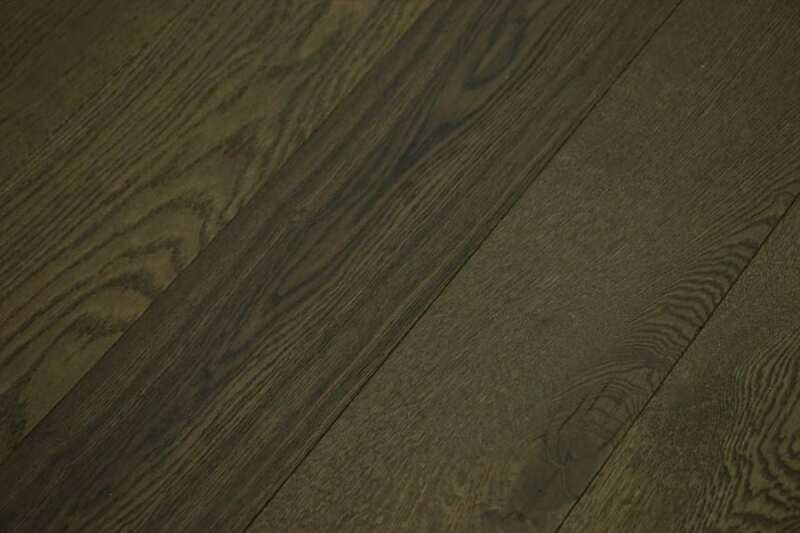 Random length engineered wood flooring allows you to create a really unusual and unique look in any room you wish. 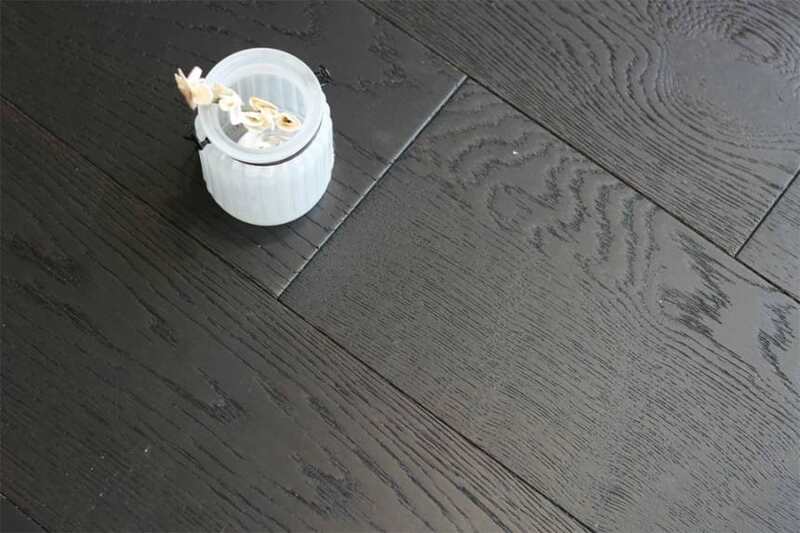 Thanks to its clever make-up, engineered wood flooring is a really stable and versatile flooring solution. Resistant to expansion and contraction, you can even lay random plank engineered wood flooring in bathrooms and kitchens, where solid wood isn’t normally recommended. Add to this, the fact that random engineered wood boards can be laid over under floor heating and you begin to see why this option is so popular right now. So, if you have a flooring project in mind, why not take a look around the stock we have ready to deliver right now? 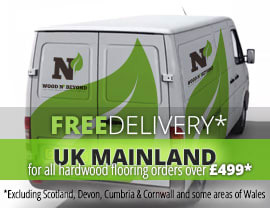 At Wood and Beyond we have a great range of flooring solutions ready to dispatch. Our priority is bringing you top quality wood flooring at great prices, no matter whether you shop online or in our London showroom.